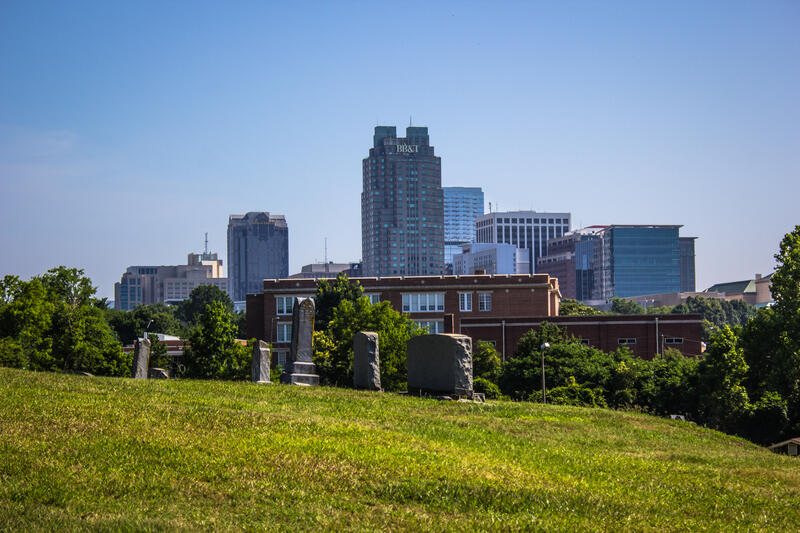 Cemetery established by black citizens shortly after the Civil War in 1872: it became Raleigh's largest cemetery for African Americans, encompassing about 35 acres, and one of the first municipal cemeteries of its kind in N.C. 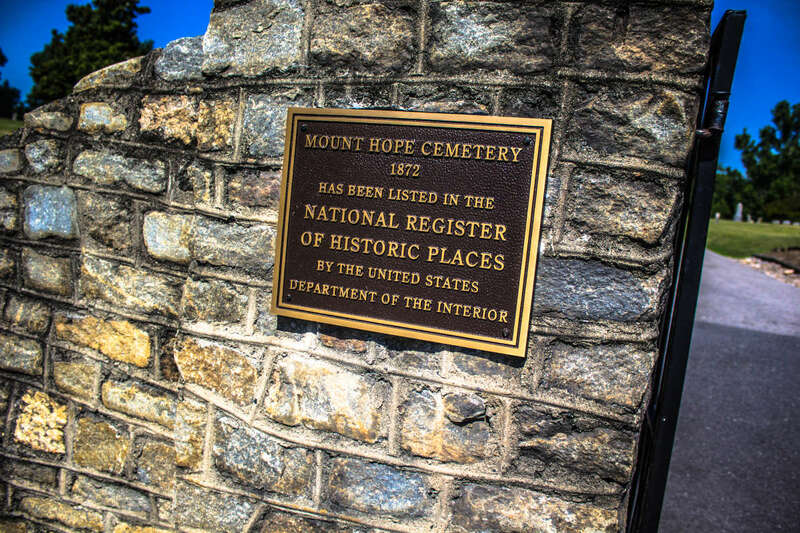 Among the more than 7,000 buried are Rt. Rev. Henry Beard Delany (1858-1928), Bessie Delany (1891-1995), Sadie Delany (1889-1999), William Henry Fuller (1877-1961), James H. Harris (1832-1891), Calvin E. Lightner (1877-1960) and Dr. Albert W. Pegues (1859-1923).